Less than an hour outside of Las Vegas there sits an amazingly scenic golf club that has stolen the hearts of golfers in southern Nevada since its grand opening in 2008. The Coyote Springs Golf Club is the crown jewel of golf courses, nestled in the mountains due just north of the state’s most famous city. Coyote Spring’s innovative design and breathtaking views make it a genuine guest friendly experience, landing it on Golf Digest’s list of the Top 100 Greatest Public Courses in 2011. Designed by the firm of golf legend Jack Nicklaus, the course at Coyote Springs is a rolling landscape set in amidst the deserts and mountains of the region’s scenic geography. Dotted with natural water obstacles and organically shaped sand traps, playing 18 at Coyote Springs is like taking a journey through a desert oasis. 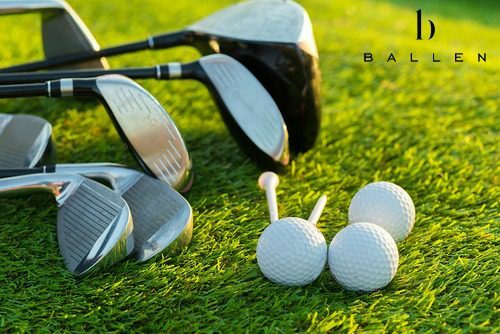 To join the golf club, become a member and get information about booking a tee time, seasonal rates and more, call 1-877-742-8455. The Golf Club at Coyote Springs is located at 3100 State Route 168, Coyote Springs, NV 89037. The splendor that Coyote Springs has to offer doesn’t end on the golf course, however. The club itself has planned an offering of amenities to make your time at Coyote Springs as memorable as possible. 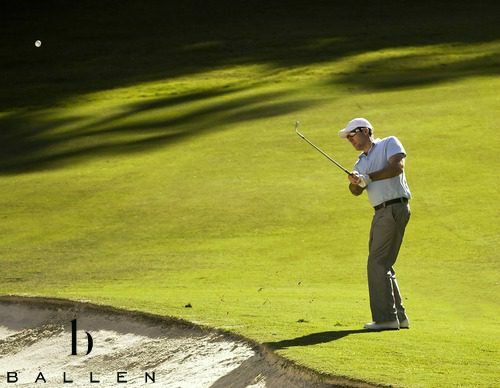 At the golf course itself sits the site of a future massive clubhouse, containing social areas, dining rooms and restaurants and a huge selection of shopping, perfect for any visitor to the club. Beyond the Coyote Springs Golf Club lay plans for the Coyote Springs development, a picturesque neighborhood, insulated from the hustle and bustle of city life. This area promises to be a rapidly growing community development that offers guests and residents alike to use its many planned features and amenities, such as bicycle trails, hiking, and other recreational activities like community gathering places and outdoor-oriented life. Nestled between Mesquite and Las Vegas, Coyote Springs is close enough to the action to feel like a part of it but remote enough to feel at one with nature. A green valley amidst towering mountains and stretching desert, Coyote Springs seems to the observer like the last stop before unending nature. The jagged peaks and long, stretching sand almost make you forget that you’re only miles away from the bright lights and excitement of Las Vegas. A 55-mile drive from the city, you can kick back and enjoy the serenity of Coyote Springs or drive to Las Vegas and take in the sights, sounds and entertainment offered there. Coyote Springs Golf Club is also within driving distance from Los Angeles, San Diego and major cities in Arizona and Utah, meaning that one of the country’s greatest public golf courses is within reach from every direction and a short trip from one of the country’s most popular tourist cities. If you’re looking for a new course to spend a weekend enjoying or a picturesque vacation idea, consider the expansive desert and breathtaking mountain views of the Coyote Springs Golf Club in Coyote Springs, Nevada. Looking to live near a golf course? 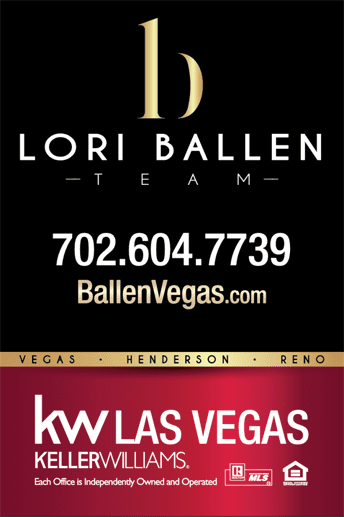 Give Ballen Vegas a call today at 800-805-8354 to tour available homes for sale near golf courses. Where Is Coyote Springs Golf Club?